Borneo is known for its fantastic wildlife – but if you want a beach break to recover from the hiking and relax, there are a few beaches around Kota Kinabalu to offer white sand and warm water. The nicest beach on the main island is near the Shangri La Hotel and it makes for great sunset watching, too! Intrigued? 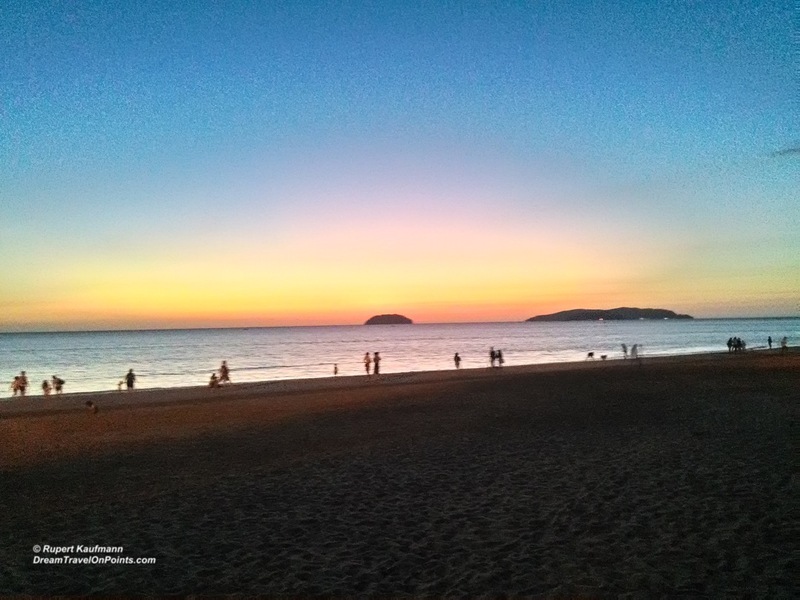 Read more in my Guide to Kota Kinabalu!